Your support created the first million-dollar event season for ¡Salud! Thank you for your incredible generosity! Your support allows ¡Salud! Services, a team of four bi-lingual, bi-cultural healthcare workers to bring vision, dental, chiropractic, on-site preventative and mental health care directly to the work site for vineyard workers and their families. ¡Salud! 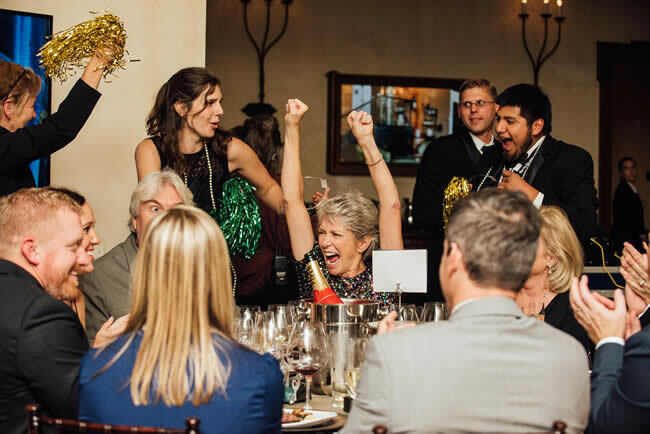 works year-round to be a trusted ally for the hardworking men and women of the Oregon wine industry, and provides safe, reliable access to healthcare, plus patient navigation and financial assistance with medical expenses. With your help, we can reach 2,500 vineyard workers and their families each year. We are hopeful for the future, and how we can further serve our community with your help. >> More on the ¡Salud! Auction here. >> Learn more about ¡Salud! here.